ABC Windows And More offers many types of entry doors. However, unlike plain entry doors, patio doors, french doors, or even swing patio doors offer versatility. Adding or replacing patio doors are the perfect complement to the cape cod, tudor, craftsman, bungalow, prairie or Mediterranean home style. In addition, if you are looking to reduce the amount of energy loss look no further than replacing your doors. Patio doors are considered one of the largest glass surfaces in your home where energy escapes. ABC Windows And More offers specially engineered patio and french doors to provide your home with a combination of maximum energy efficiency and classic looks. 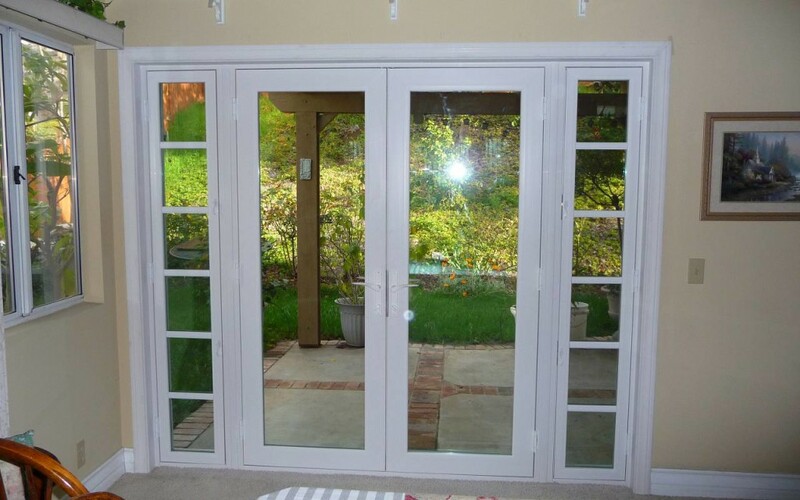 Our patio door, french and swing patio doors are the ideal opening to bringing the outdoors in! You will even discover our doors come in a multiple of both interior and exterior color options with designer handles and hardware to match! All of these patio doors or french doors give your home the unique look it deserves. 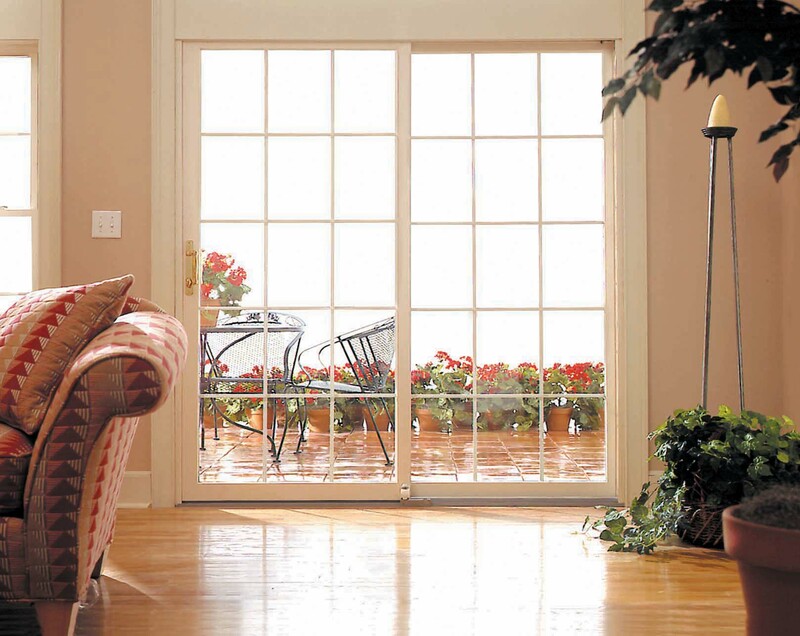 Replacement Patio Doors Offer New Found Savings and Greater Outdoor Visibility! French Doors Offer a Grand Entrance to Any Home! Upgrade your entry door to a French Door with these amazing options! ABC Windows offers the highest quality patio doors and french swing doors in Ohio from our Perrysburg Showroom location. If you are replacing windows do not overlook your doors! Doors are the largest glass surface area exposed to the outdoor elements. Replacing doors can save a significant amount of energy. Energy savings of this magnitude can be seen almost immediately when you replace doors in your utility bills. Always consider asking what replacing your patio doors might cost. Asking for an estimate doesn’t cost anything, however it might save you a lot in the future! Contact ABC Windows And More Here for an expert in home entry door or replacement window consultation or better yet, since you are thinking about it, call us now at 419-931-6573!